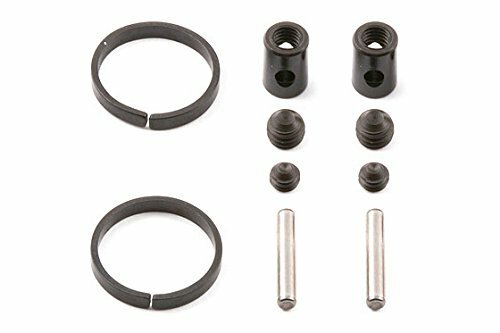 89099 Center CVA Set RC8, Steel construction, black in color Replaces worn or damaged center CVAs. 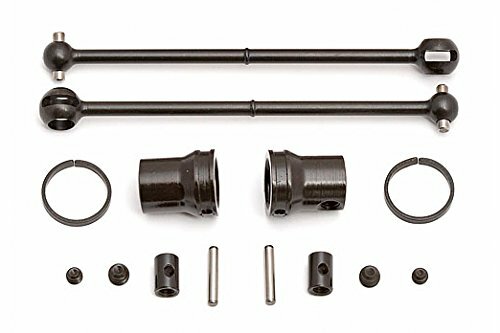 Two CVA U-Joint Outdrive Two CVA Pin Retainers Two CVA U-Joint Couplers Two 2.5x14.7mm CVA Pins Two 5x4mm Set Screws (2.5mm hex size) Two 4x. This product is manufactured in China. 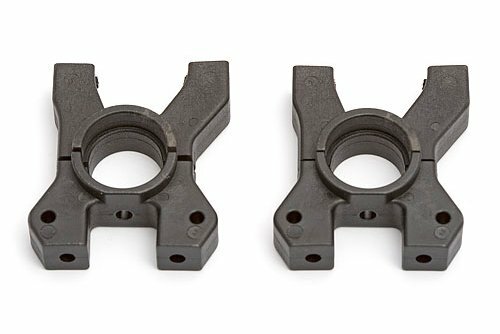 This is a set of two replacement center CVA bones from Team Associated. 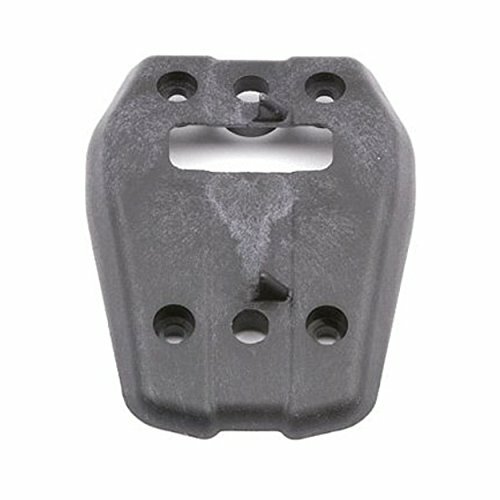 These bones connect to the CVA center input cups. 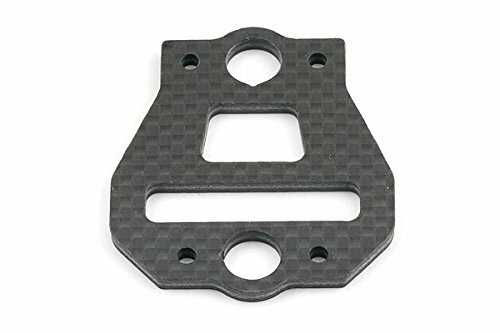 This is a replacement center bulkhead brace from Team Associated. 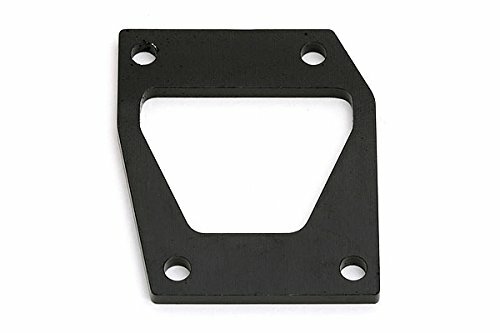 This bulkhead plate mounts to the two pieces of the center bulkhead, and provides the pivot points for the brake cams. 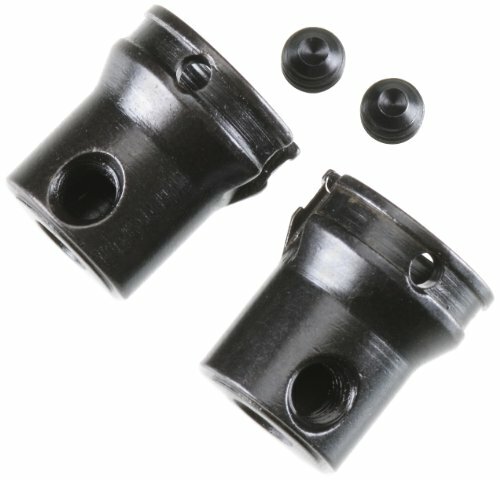 This is a pair of replacement Center CVA Input Cups for the Team Associated RC8 Buggy. 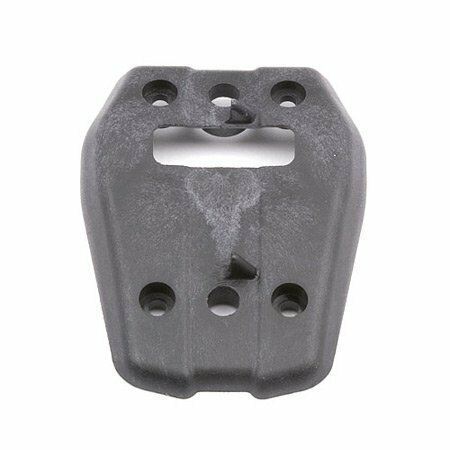 Steel construction, black in color Replaces worn or damaged center CVA input cups. 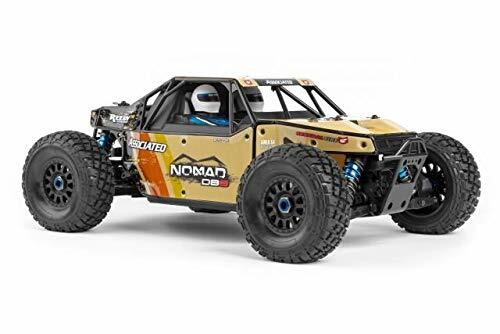 Team Associated 81304 Center Bulkhead RC8B3e (ASC81304) New!